This entry is part 1 of 9 in the series CheeseWeb Tastes Cheese. 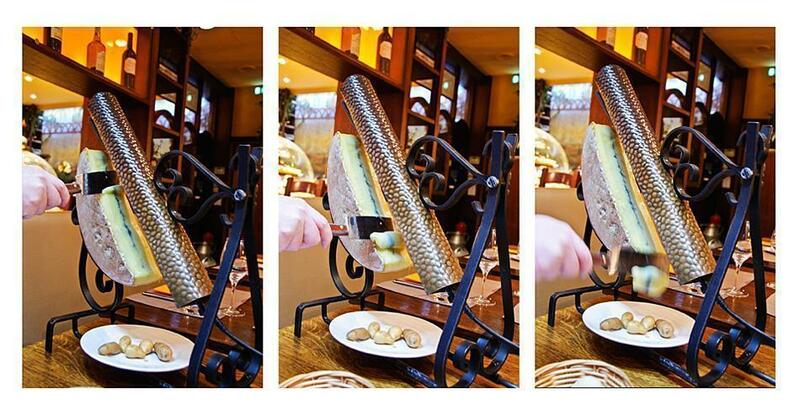 Cheese-lovers can’t miss the amazing cheese shop and restaurant La Cloche a Fromage in Strasbourg, France. This restaurant is a must-dine experience not for the lactose intolerant! 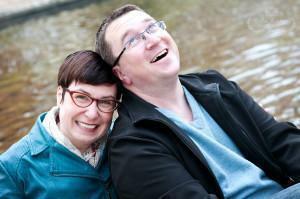 Despite our name, CheeseWeb, it’s not often I actually write about cheese here. 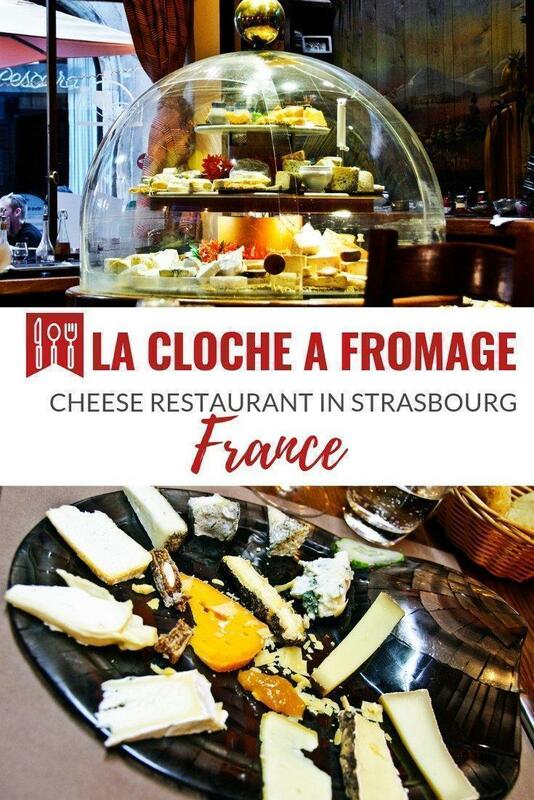 Two weekends ago, however, Andrew and I had a super cheesy experience at La Cloche a Fromage, an incredible cheese restaurant in Strasbourg, France in the Grand Est region (formerly Alsace). I’ve always loved cheese. In fact, as a child, I would much rather sit down with a block of cheese than a bag of potato chips. Moving to Europe opened a whole new world of cheese possibilities and our first expat experience in Holland inspired the name of our blog. 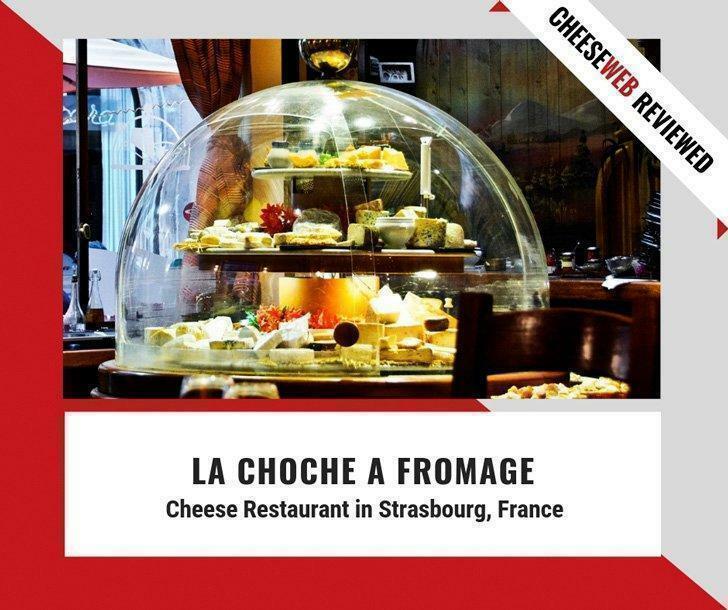 So, when I stumbled upon a review of La Cloche a Fromage, while looking for a nice place to eat in Strasbourg, and I read it’s listed in the Guinness Book of World Records for having the largest cheese board in the world, I knew we had to try it. With over 70 varieties of cheese, we weren’t disappointed. La Cloche a Fromage is located a few blocks from the main square and cathedral of Strasbourg. As you near the door, you can already begin to smell the mouth-watering aroma of cheese. The menu is a cheese lover’s heaven. Each item features at least one kind of cheese. For those desiring even more cheesiness, there are a variety of fondues, raclettes and cheese tasting menus. On our visit, Andrew opted for a traditional raclette, and I opted for a three-course menu, the main course being a 14 cheese tasting plate. After we ordered, our waitress appeared with a rather barbaric looking contraption and plonked it down beside Andrew. She proceeded to plug it in and turn on a lamp-like heating element. Neither of us had ever had a traditional raclette, only the more modern frying-pan style ones, so we weren’t entirely sure what to do with it. Luckily, the ‘cheese master’ arrived with half a wheel of cheese and instructions. The cheese was mounted under the heat lamp and allowed to begin melting. Meanwhile, Andrew was served potatoes, sausage and pickled vegetables he placed on a plate, under the melting cheese. He then used a scraper to scrape the melted cheese onto his plate. Delish! 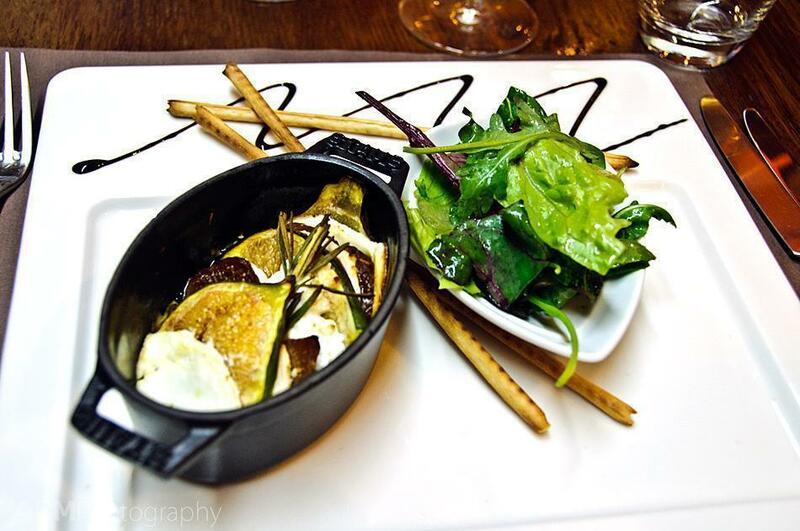 While he was figuring out how to eat his dish, my first course arrived – grilled figs with goat cheese. Gorgeous! The cheese master returned to explain the 14 kinds of cheese in my main course. The names flew past in a blur, but I took much longer sampling and savouring each delicious morsel. Although I enjoyed them all, the blue cheese was mind-blowing – the best I’ve ever had. Fourteen kinds of cheese were starting to push even my cheese limits, so I was grateful for a light dessert of fresh strawberries in balsamic vinegar. On the recommendation of our server, we enjoyed our meal with a bottle of local Pinot Gris which worked perfectly with the various cheeses. We were both a bit worried about how we’d feel after our cheese indulgence, but I’m happy to report that although we were quite full, neither of us suffered any ill effects. 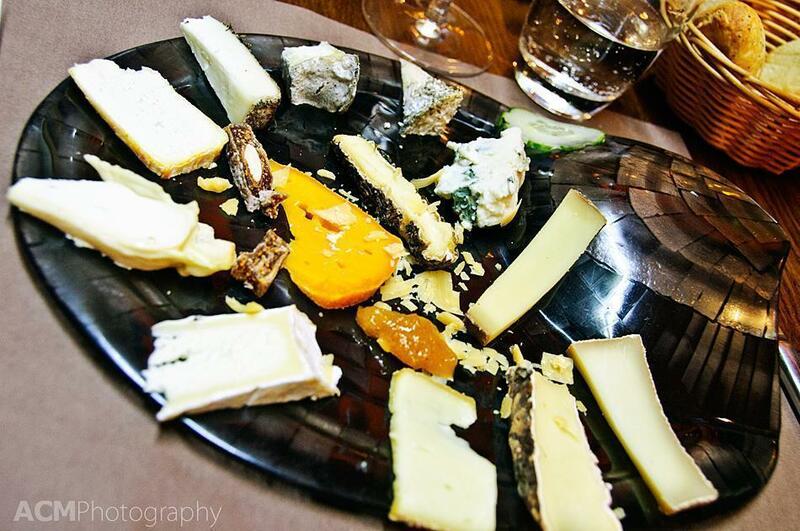 If you’re a lover of cheese, La Cloche a Fromage in Strasbourg is not to be missed. If you can’t make it for a meal, you can visit the cheese boutique and take some cheese home with you.